Go Reach Marketing: Sell Quality Social Media Solutions to Businesses of any Size in your Network :: A Massive 40% Commission + 40% Residuals!!! 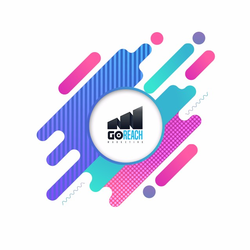 Here at Go Reach Marketing, we believe in giving our clients the feeling that their social media ads are on auto-pilot; that they have a partner driving their campaigns forward and getting the results to prove it. Our core focus in on creating engaging content for our client's customers online and meticulously reviewing ad insights to further optimise future campaigns. As an example, on average, our video ad campaigns triple in views each time we review and optimise the data which we do monthly. As an important selling point this means over the period of a year or more our clients adverts become incredibly cost-effective, highly targeted towards their ideal customer and better at converting.